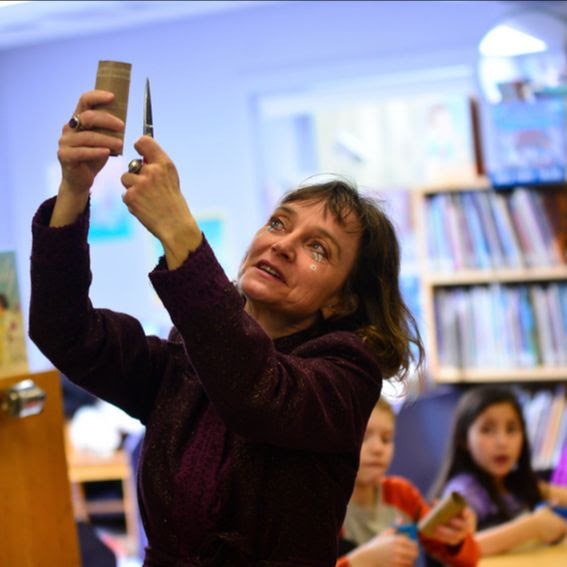 Under the masterful guidance of Sandglass co-founder Ines Zeller Bass and Sandglass company member Jana Zeller, participants will learn the basics of a customized rod puppet. 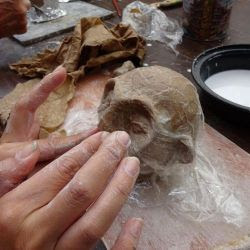 The process will include modeling a head and hand, techniques for painting puppet faces, and a fabric body. From this foundational structure students will develop and discover their own unique puppet characters. Get your hands busy and your imagination fired up in this weekend long immersion in the art of building your own puppet. This workshop is for adults (age 18 and up) of all levels of experience. Sandglass Artistic Directors Eric Bass and Shoshana Bass will lead participants through a number of exercises and concepts for breathing life into a puppet. 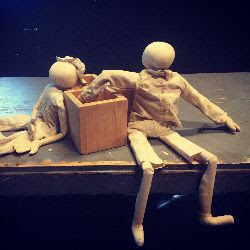 Through breath and the power of the imagination, students will develop skills for working with one-person and three-person puppets, as well as developing short performance pieces. Puppetry is an amazing means of encouraging expression in children, developing confidence, literacy, hand/eye coordination, team building and delving into the imagination. 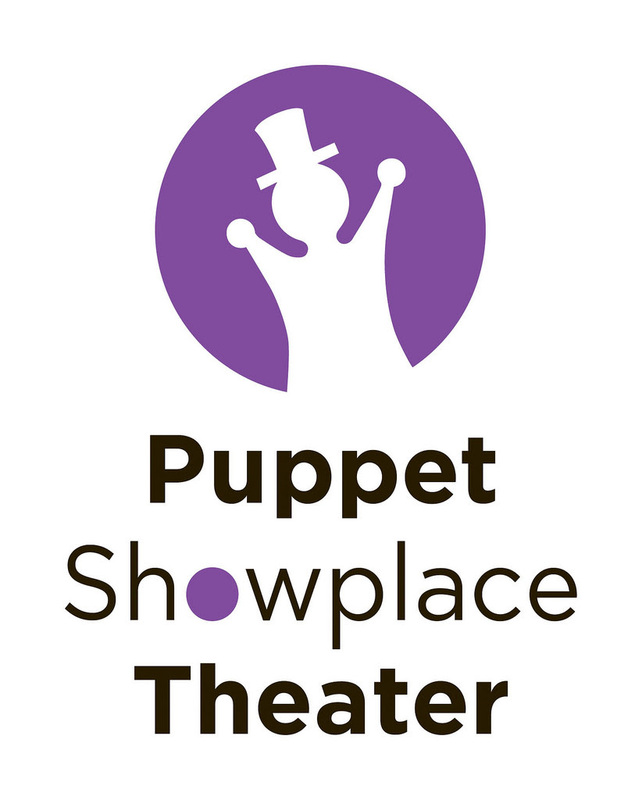 Sandglass company members Jana Zeller and Shoshana Bass will share ideas and projects for grade-level puppetry projects, and how to emphasize and support your course curriculum with a hands-on process. 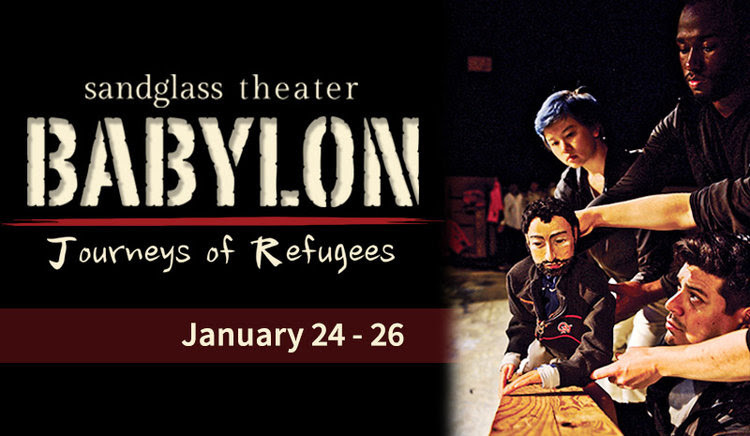 SANDGLASS THEATER’s action-packed, high energy show, Babylon: Journeys of Refugees, is a response to the world wide refugee crisis and it’s impact on communities in the United States. Through puppetry, dance and spoken word, a daughter explores what it means for her to slip into her father’s art – both the art form and the actual pieces. Final performance of this award winning Sandglass production about dementia and caregiving.